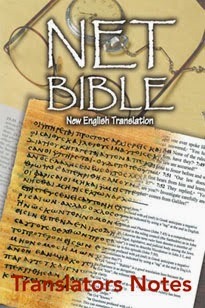 Online Bible version 4.41 is now available as download on www.olb-downloads.org. At OLB-downloads.org is a new Base Pack available for the Online Bible desktop version. This Base Pack contains the update. Simply install this new Base Pack will update your Online Bible on your desktop computer. 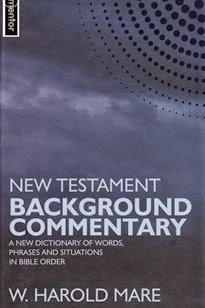 You can expand the Online Bible Base Pack with more titles. You find free titles on OLB-downloads.org and some licensed titles on OLB-modules.com.